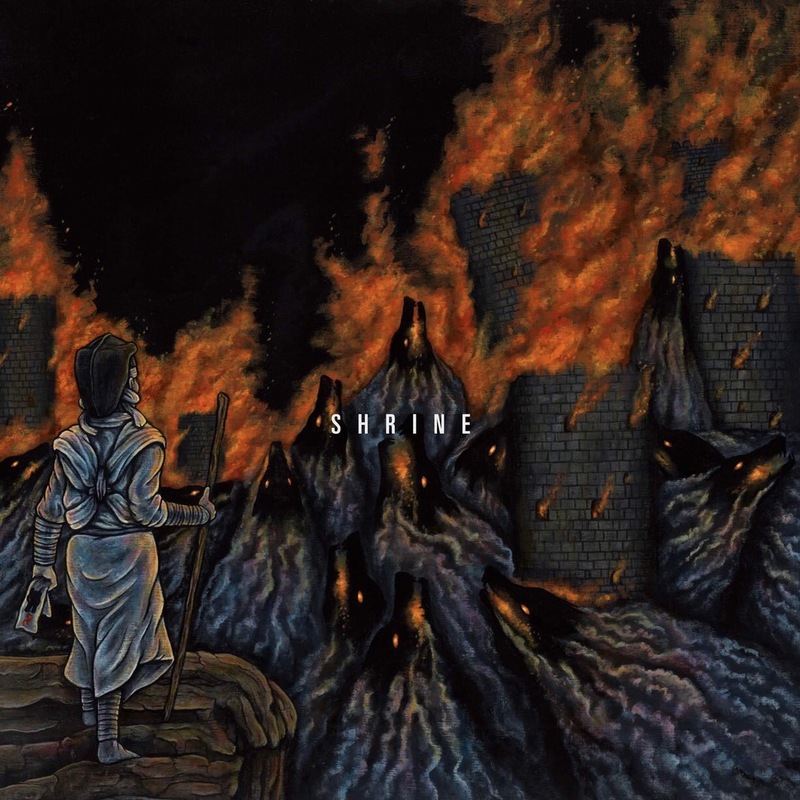 The Republic of Wolves have shared an extended version of Shrine. "In honor of the one-year anniversary of shrine, we’re making the extended version of the album available to everyone via Bandcamp". Listen here.